Matthew Duchene is a Canadian professional ice hockey center currently playing for the Columbus Blue Jackets in the National Hockey League (NHL). 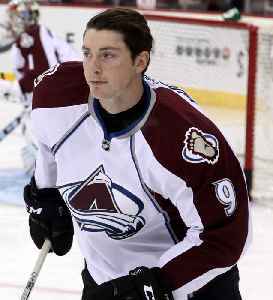 He was selected third overall by the Colorado Avalanche in the 2009 NHL Entry Draft. He won a gold medal with Canada at the 2014 Winter Olympics.